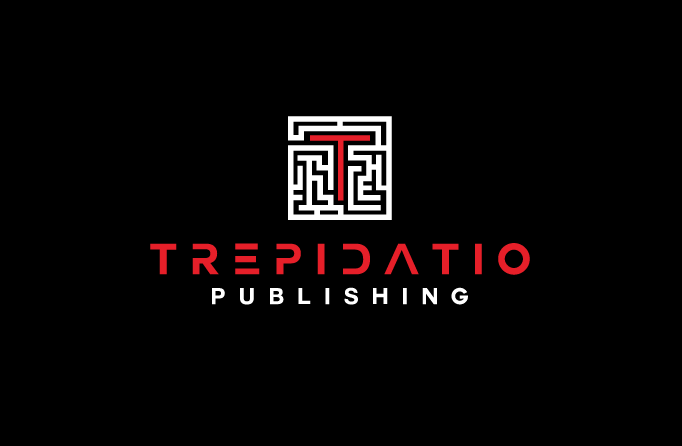 Upcoming Releases, Readercon, and The Rust Maidens: A Long Overdue Update! It’s been a busy few months, and as these things often go, I’ve sadly neglected my beloved blog far too much this year. That being said, I have updates—several of them, in fact—so let’s get to it, before a shiny, writerly object distracts me again, and I wander off elsewhere. First and foremost, I have a novel coming out this year! My debut novel, as it happens! And it’s getting some press, too! The Rust Maidens recently appeared on a horror lineup list for Library Journal’s July cover story, and this inspired several people to tell me they didn’t even know I had a novel coming out. So yeah, I should probably work on promotion a bit more. Let’s give it a whirl now, shall we? The release date has been updated for November, so if you’re a reviewer who’s interested in an advance review copy, let me know, as the arcs will be ready ASAP. Next week, we’ll be heading up to Boston (or technically just outside of it) for Readercon! I won’t be there in any official capacity, which means if you want to find me, it will probably be best to check the gloomiest corners of the hotel. (I was going to say “spiderweb-filled corners,” but the convention is at a Marriott, so there likely won’t be nearly enough free-range spiders there for my taste. But hey, you can’t get everything in life.) Oh, and I bought a really glittery black dress for the occasion, one that can best be described as “Disco Goth,” so feel free to use that as a marker for locating me as well. Just follow the trail of morose sparkles! Seriously, though, I’m really looking forward to attending Readercon, and I’m usually pretty friendly, in particular once I’ve had my morning coffee, so definitely say hi if you see me! Other than the upcoming release of The Rust Maidens, I’ve got some short fiction set to make its debut in the world very soon. 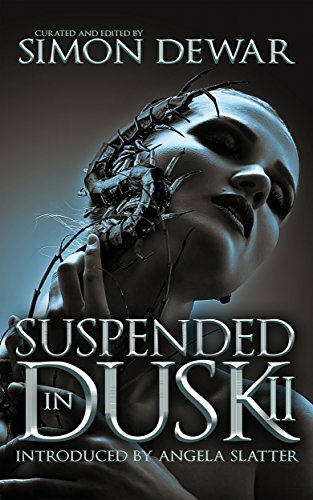 Suspended in Dusk 2 will be out later this month and is already available for pre-order. In true stealth fashion, I managed to sneak my way into a stellar table of contents that includes Ramsey Campbell, Paul Tremblay, Sarah Read, Stephen Graham Jones, and Damien Angelica Walters, among others. My horror story, “An Elegy for Childhood Monsters,” follows two sisters who must fight off a creature who comes after them night after night in their room, and this one is truly among my favorites I’ve ever written, so I’m super eager to see it out in the wild! Chiral Mad 4 will be out soon as well! It’s another completely fabulous table of contents, which includes my dark fantasy collaboration with Emily B. Cataneo, “In Her Flightless Wings, a Fire.” That novella is all about witchcraft, ballet, and the price we pay for pursuing our dreams. Once again, it’s crazy to be lucky enough to share the pages with so many luminaries of the genre, and I’m downright giddy for that release too. I’ve got a couple other stories in the pipeline, though I’m not sure I’m authorized to discuss those quite yet, so I will go all secret agent now and tell you to stay tuned. So yeah, stay tuned! Semi-regular updates returning soon to this blog! And that’s all I’ve got for now! It’s been an exciting summer, and it’s not over yet! This entry was posted in Book Promotion, Fiction and tagged The Rust Maidens on July 6, 2018 by gwendolynkiste.